Ryan was on holiday in Centre Parcs when his iPad accidentally got broken. 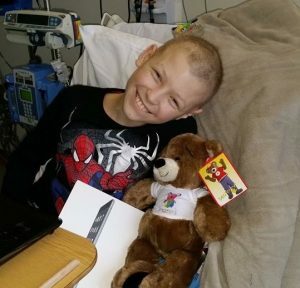 Issabelle's Appeal replaced Ryan's iPad and also gave him iTunes vouchers for him to spend on downloading his favourite games and music. 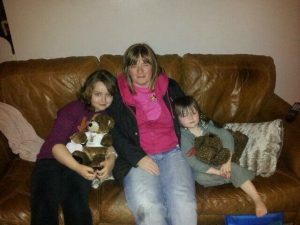 Lexi really wanted to go on holiday and spend some quality time with her family. 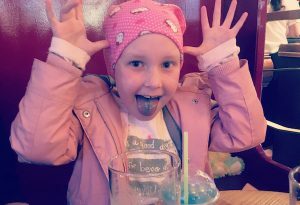 Issabelle's Appeal organised for Lexi to visit Blackpool to see the lights and go to Pleasure Beach along with her Mum, Dad and Big Sister. Jess had her wish granted in April 2014. Jess wanted to go to Lego Land with her Mum, Dad and Little Sister, so we sorted them out with a two day pass and stay in the Lego Land Hotel. Oliver's wish was to visit Lego Land. 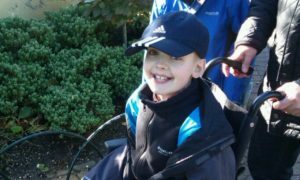 Our wish allowed Oliver and his family to spend some quality time together with two days at the amazing theme park and an overnight stay. 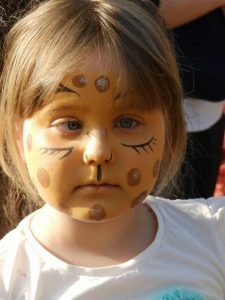 Darcy loves animals and always wanted to visited Chester Zoo. Issabelle's Appeal helped make Darcy's wish come true.... here she is enjoying her experience as a VIP Zoo Keeper!